Neerijse is a village situated 28 kilometres east of Brussels, and 10 kilometres south-west of Leuven on the Leuven-Overijse road. 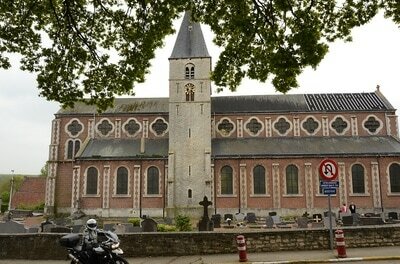 The churchyard is in the centre of Neerijse. 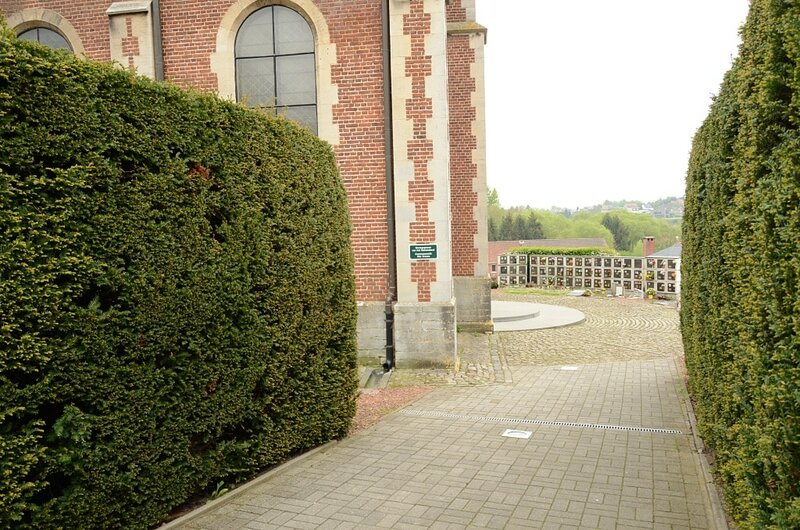 The graves are close to the main entrance to the church. Neerijse Churchyard contains three Commonwealth burials of the Second World War. 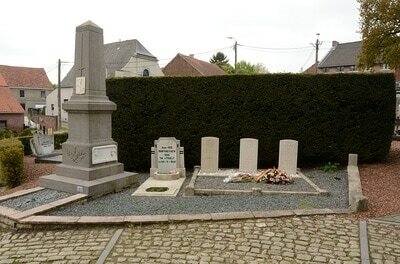 16th May 1940, aged 22. 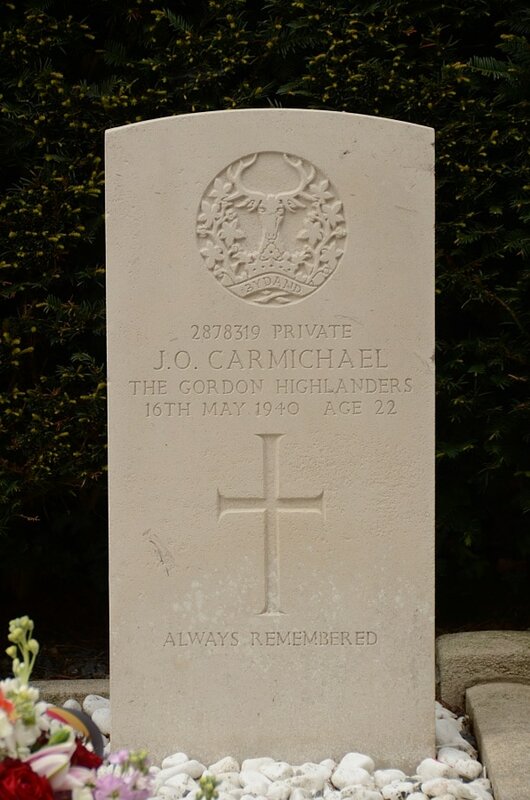 Son of George and Annabella Carmichael; husband of Evelyn Carmichael, of Keith, Banffshire. 105769 Second Lieutenant Ian Stewart Farquharson, 6th Bn. 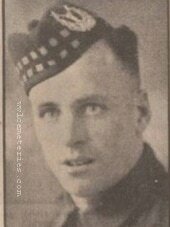 Gordon Highlanders, died 16th May 1940, aged 29. 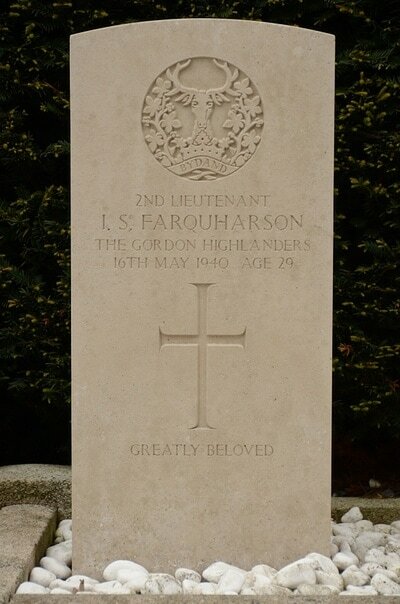 Son of William Farquharson and of Annie Farquharson (nee McCusan), of Edinburgh. Chartered Accountant. 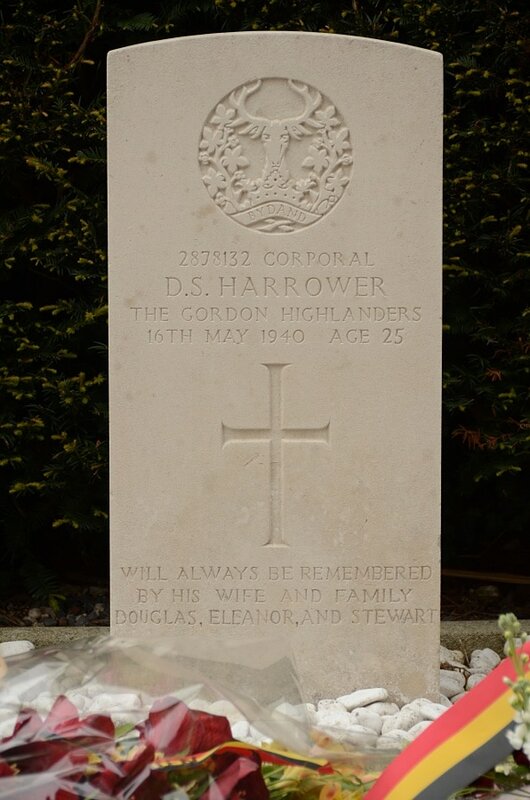 2878132 Corporal Douglas Stewart Harrower, 6th Bn. Gordon Highlanders, died 16th May 1940, aged 25. Son of Colin and Mary Jane Dow Harrower; husband of Isabella Murray Ewen Harrower, of Keith, Banffshire.